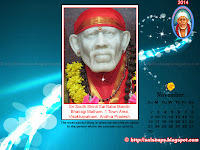 Wish You All a Blessed Maha Shivaratri. 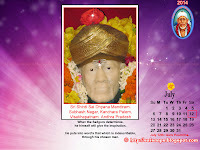 Spending Time in Chanting, Dhyana & Jagaran gives Ultimate Happiness & Grace of the Adi Purusha. 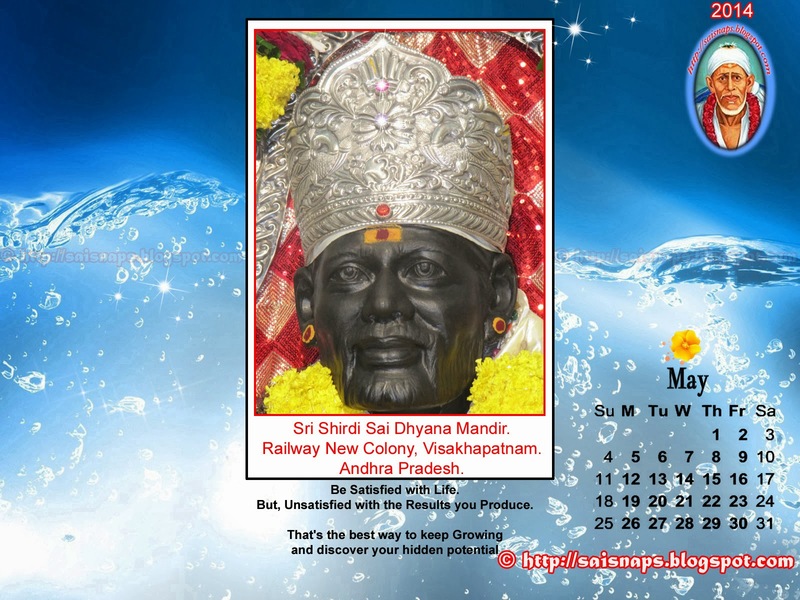 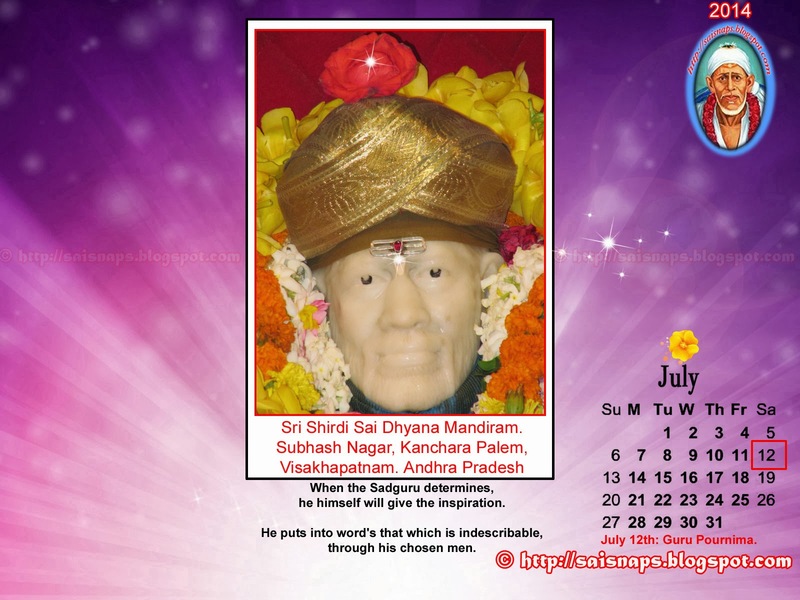 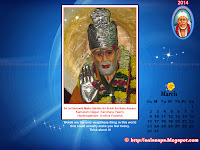 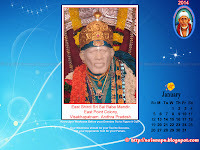 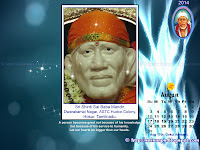 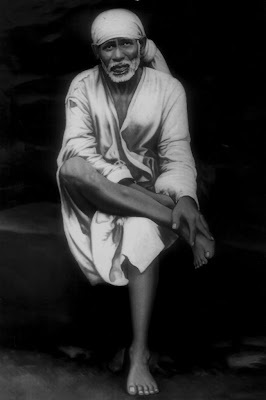 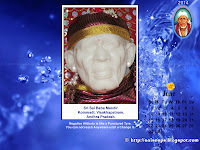 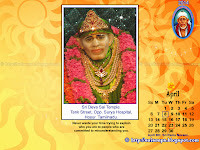 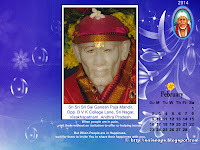 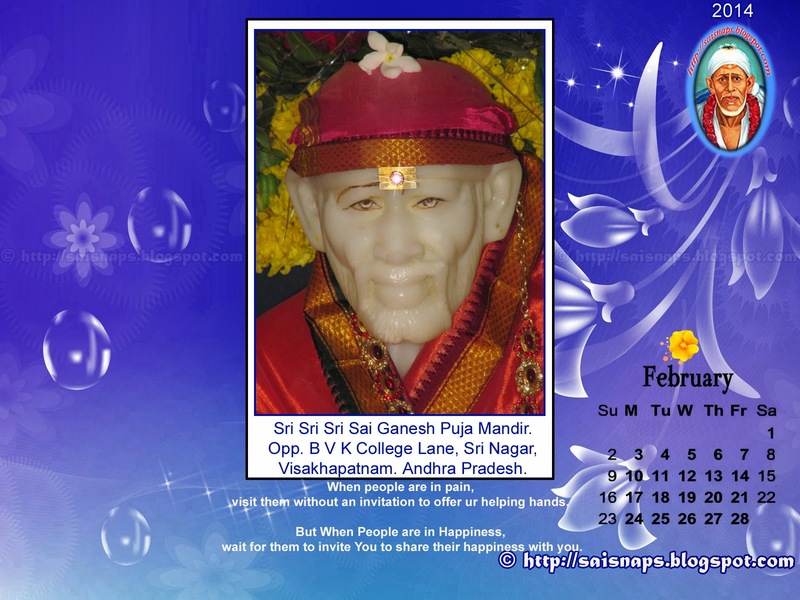 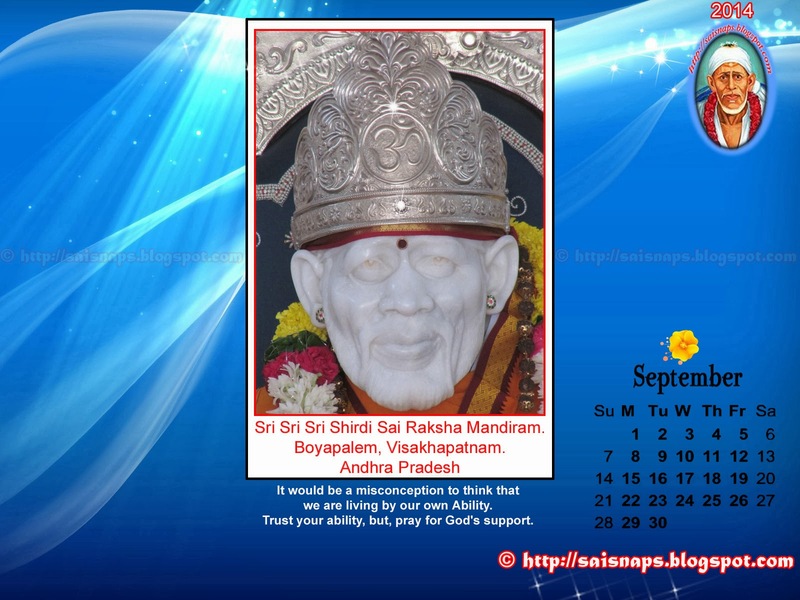 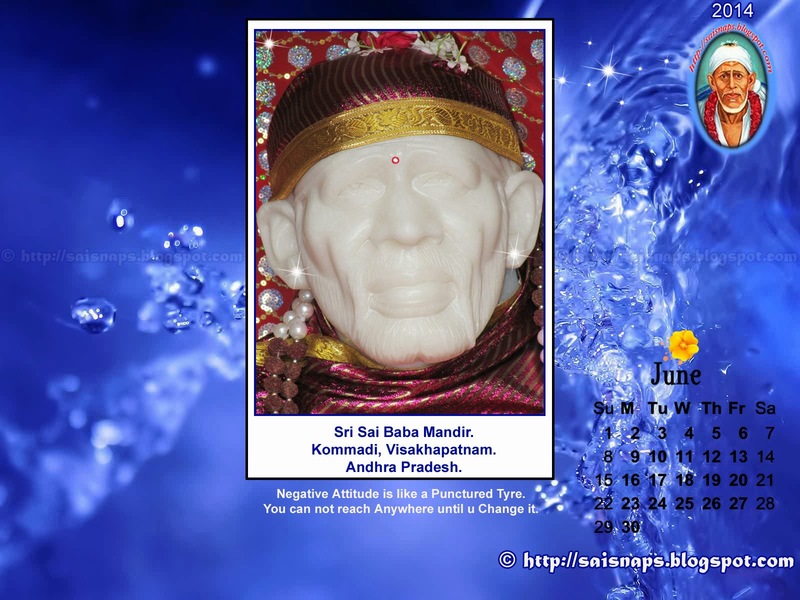 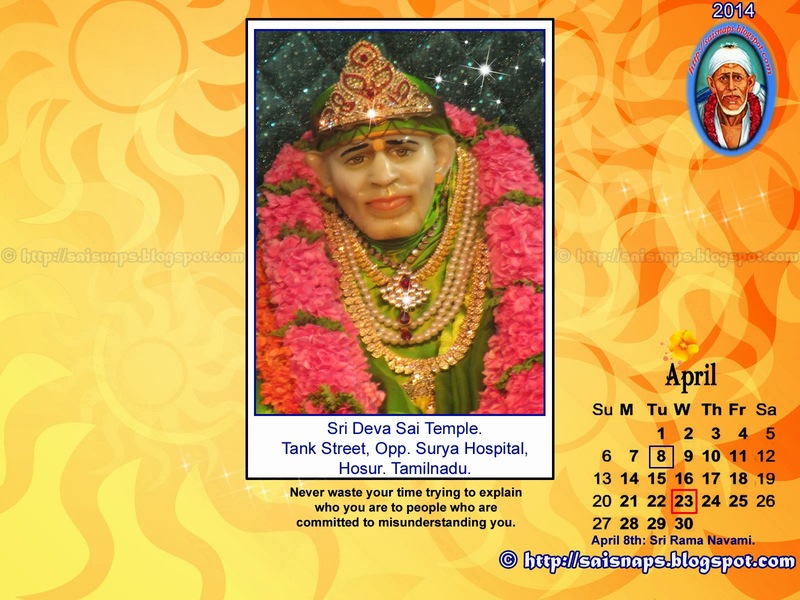 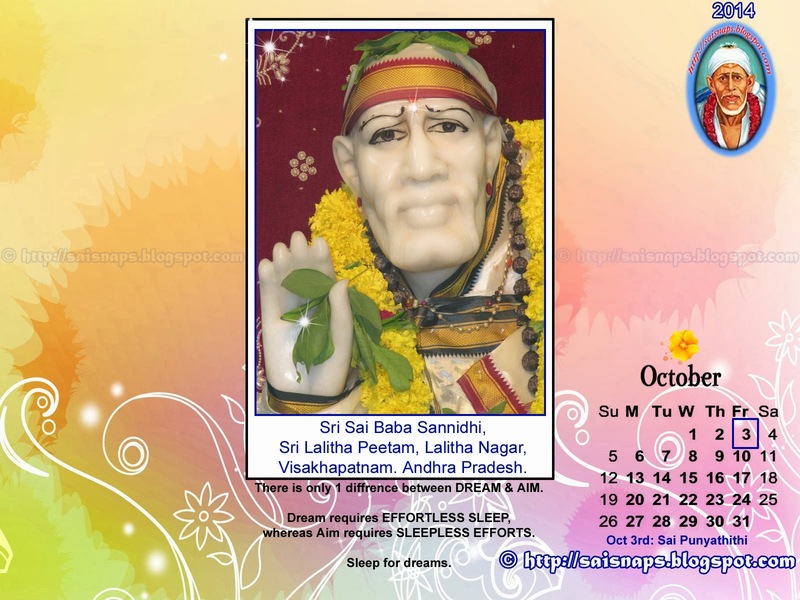 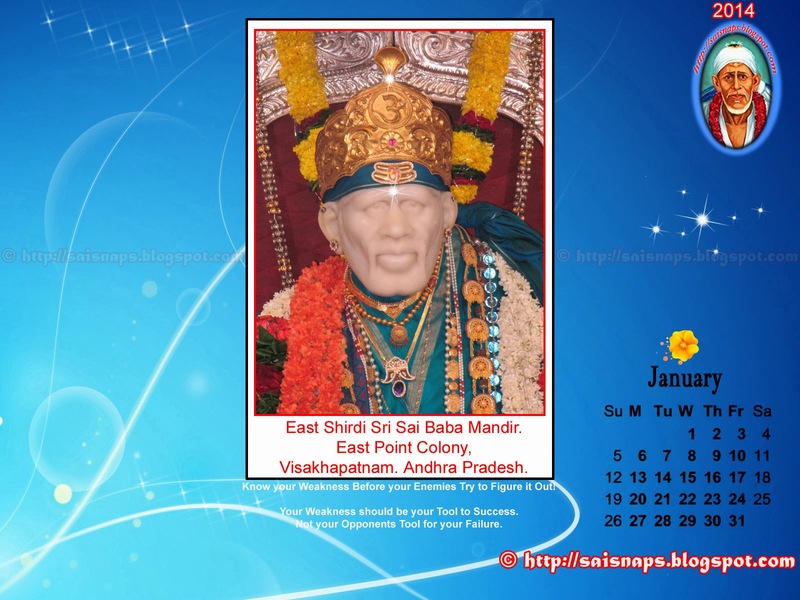 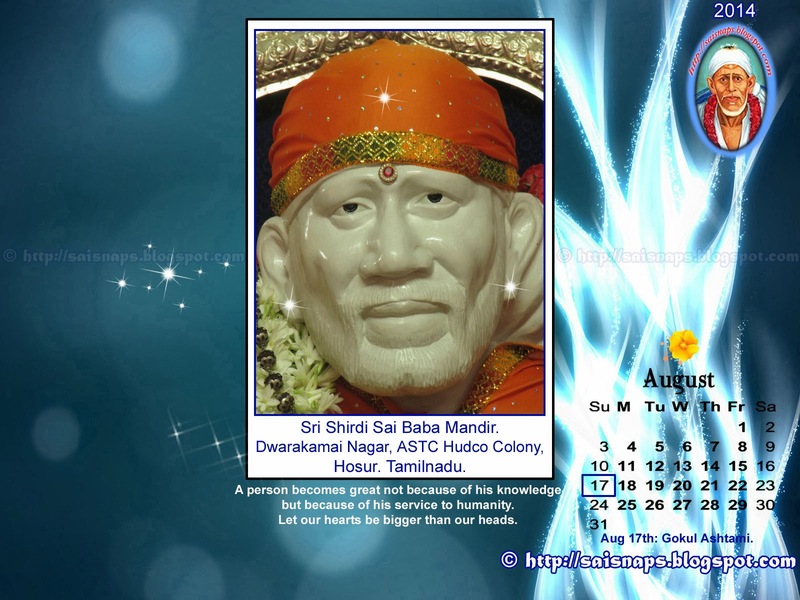 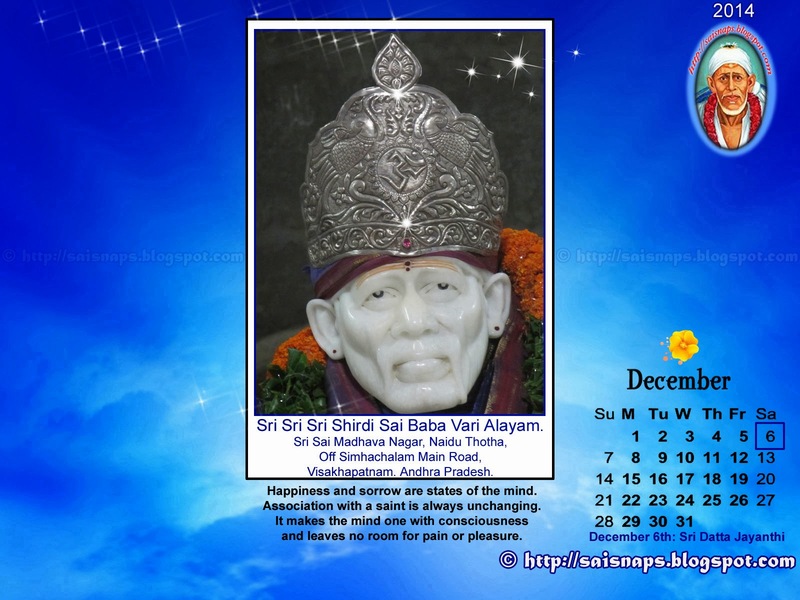 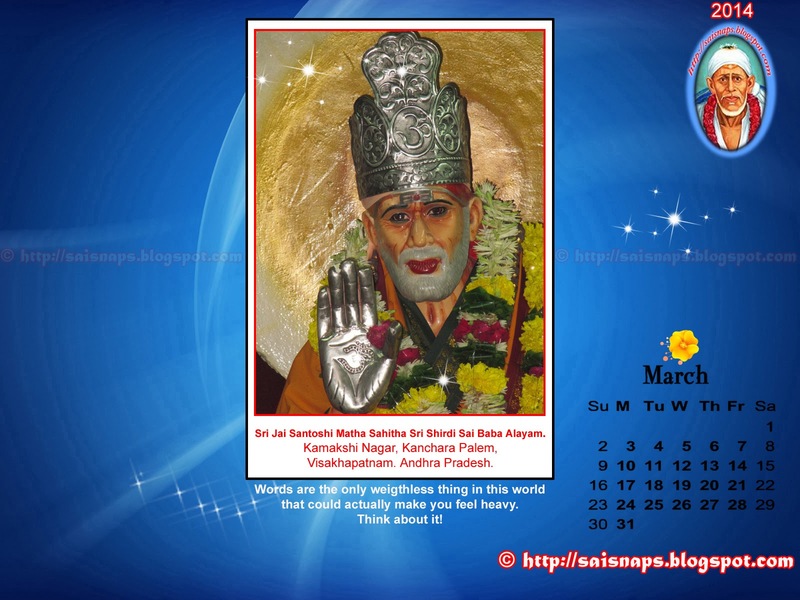 23rd Day of 123 Days [74 + 49] Special Sri Sai Baba & Maa Saraswati Devi Puja for Children Attending Annual Exams. 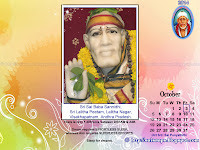 I Successfully Completed Day # 23 Puja with Puja Sankalpam for 308+ Students. 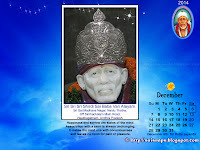 We were Able to Spend 2+ Hrs in the Morning to Perform the 23rd Day Prayers at My Home in Tumkur & Visakhapatnam.